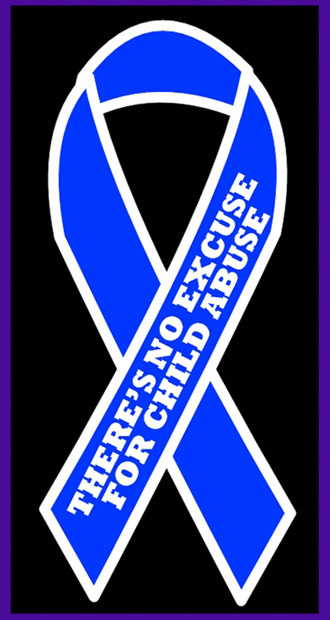 The Purple Ribbon is the National Symbol of identification for the Domestic Violence Awareness Cause. 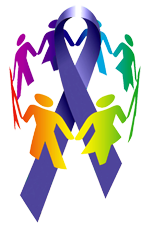 Lifejackets offers many products with the Purple Ribbon. 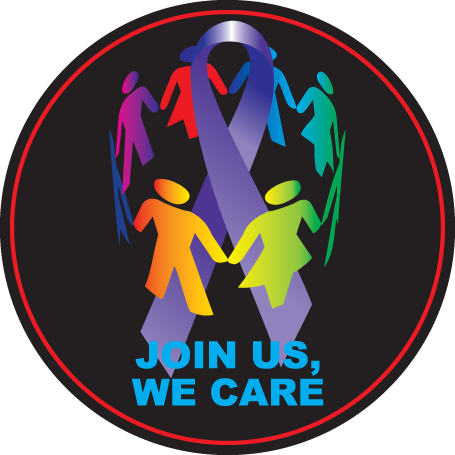 When you purchase any combination of *three or more rolls ...of our Domestic Violence Awareness Stickers for the sale price of $48.95 per roll… you will also receive one of our Domestic Violence Awareness Posters….Free! 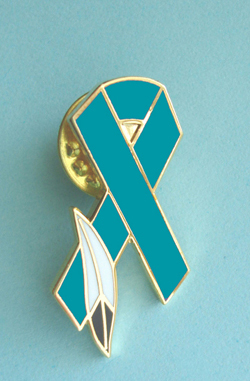 Thank you for supporting our Domestic Violence Awareness efforts. 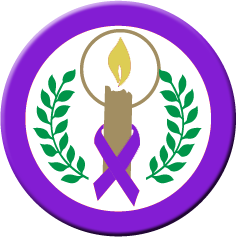 "CANDLE OF HOPE" Purple Ribbon - Buttons 1 1/2" buttons only $0.50 each. See sale bags of buttons on more info page. "LOVE IS RESPECT!" 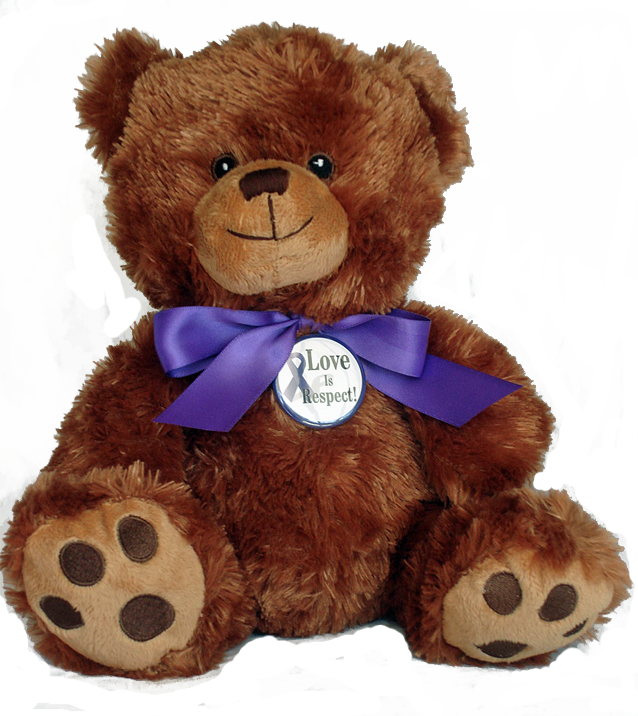 - 10" Teddy Bear w/embroidered features. 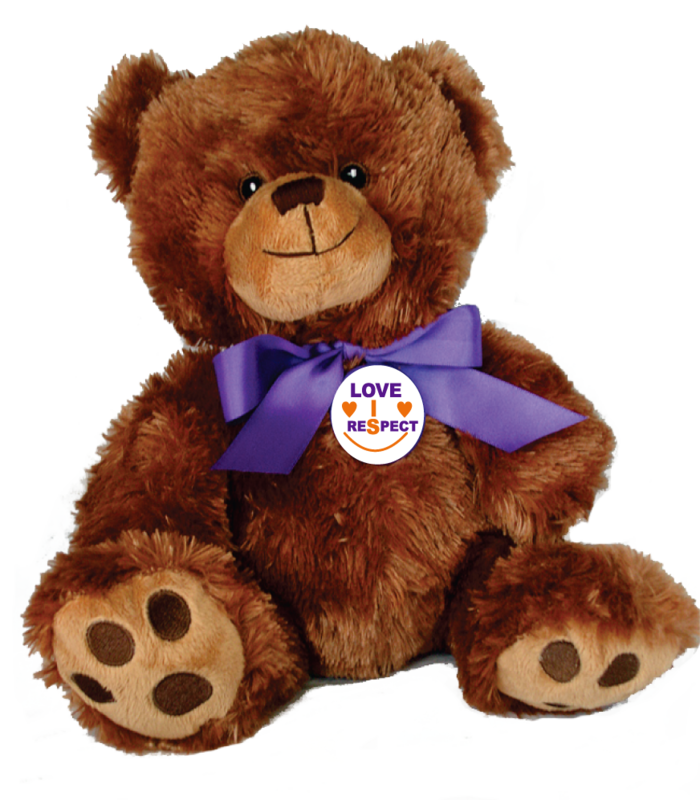 This plush 10 inch Teddy Bear with embroidered features and Purple Ribbon tied around its neck also comes with the Teen Dating Violence Awareness button of your choice. *Sale price only $6.50 plus shipping & handling. 11 oz. 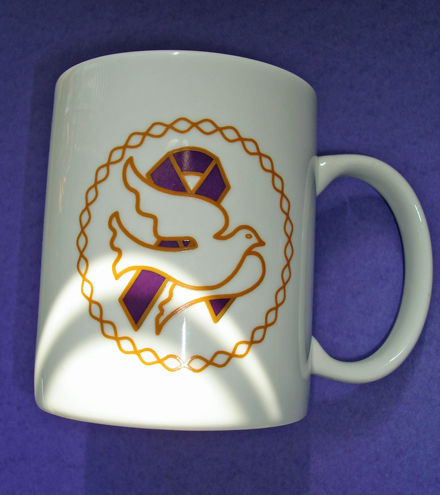 white ceramic mug with color imprint, only $4.80 each. Minimum order of six mugs. See info page for quantity discounts. 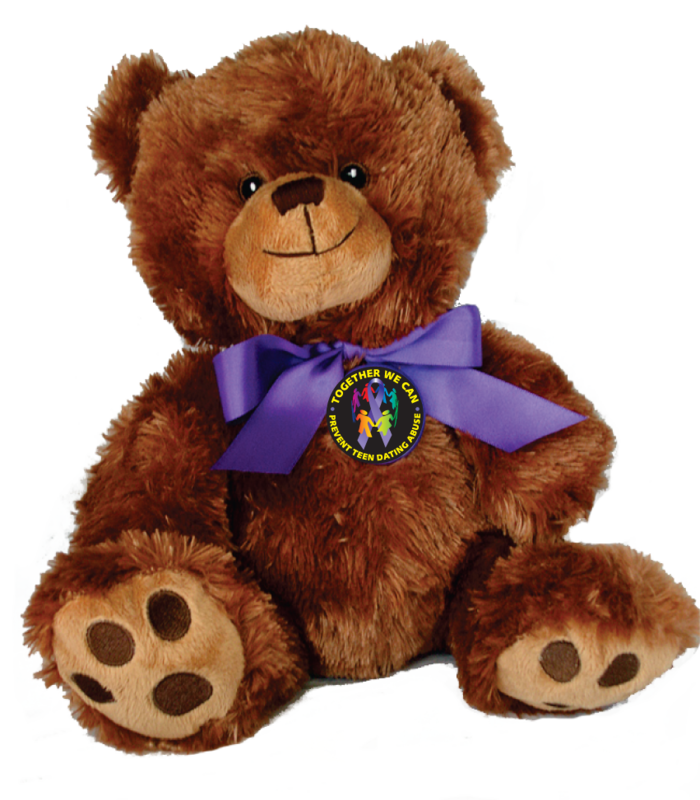 Teen Dating Violence Awareness 10" Plush Teddy Bear with embroidered features, purple ribbon and the Teen Dating Violence awareness button of your choice. Only $6.50 each.